This 5-day (5x90min) course is an introduction to ballet designed those who have not done ballet before and would like to give it a try. It focuses on posture and correct placement of feet, legs, hips, spine, shoulders and arms. You will learn ballet vocabulary, positions and basic steps and jumps. Classes include basic barre and center work. 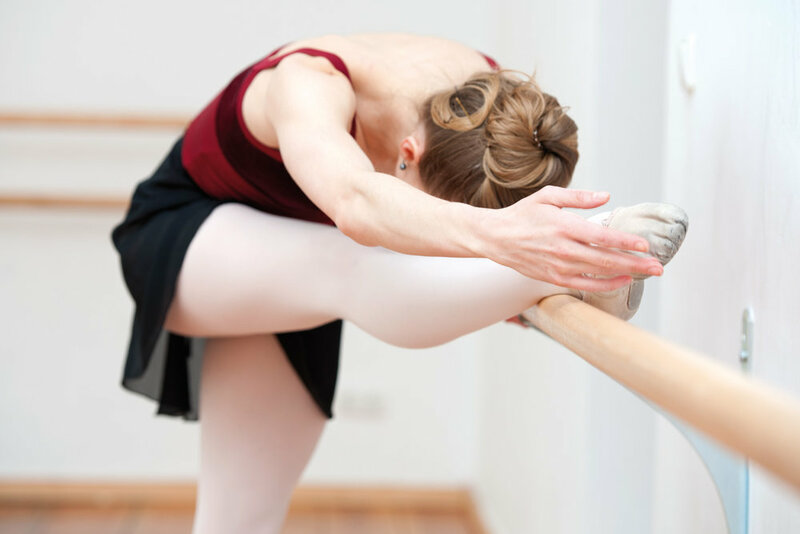 After completing this course you will be ready to start the "Ballet Beginners 1" Class.